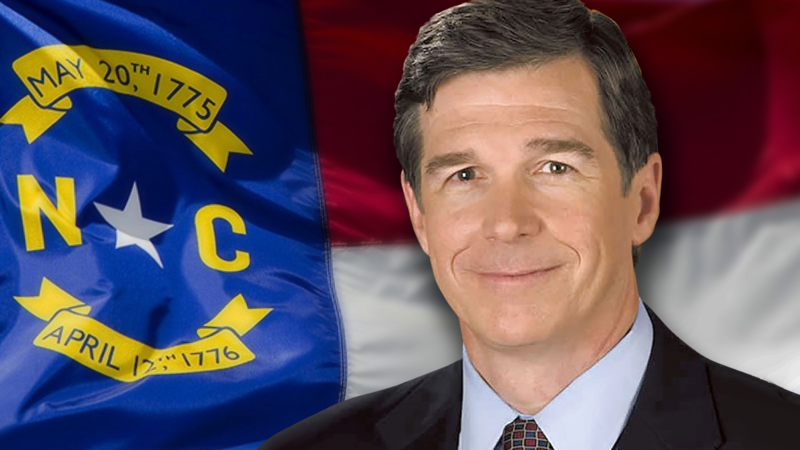 Governor Roy Cooper will visit Western North Carolina on Friday to discuss local issues. The governor will visit communities in Transylvania, Clay, Cherokee, Graham, Swain and Jackson counties. On Friday, April 12, Gov. Cooper will join Mayor Steve Hooper and members of the Hometown Strong action team to tour the town of Robbinsville in Graham County and discuss efforts to strengthen rural communities. Later Friday morning, Gov. Cooper will tour Nantahala Outdoor Center in Bryson City in Swain County to discuss small business development with local leaders. On Friday afternoon, Gov. Cooper will visit the North Carolina Center for the Advancement of Teaching in Cullowhee in Jackson County to discuss professional development and support for educators. Later, he will tour the Western Carolina University campus with faculty, students and administrators. Previous : Arrested For Abandoning A Fish?